In 2017, Dubai residential property prices and rents declined by 5 to 10 per cent, as was expected, according to a report by ratings agency S&P. “This correction will continue at least for this year and next, before prices stabilize in 2020 at the earliest. 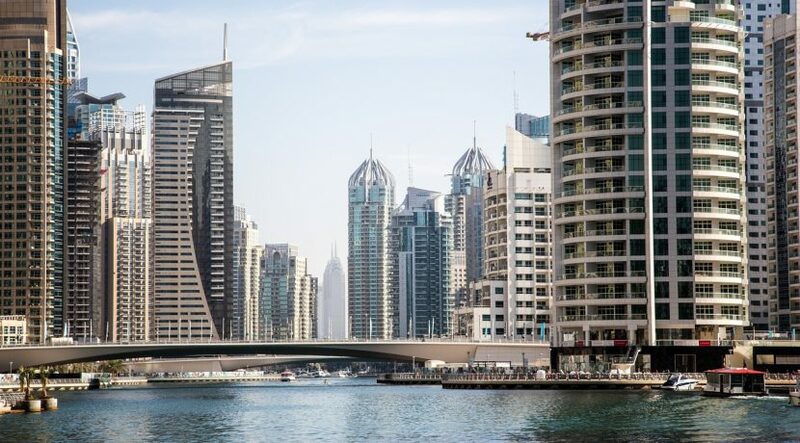 How much stimulus Expo 2020 Dubai provides remains to be seen, but market players remain hopeful,” stated the ratings agency in its report titled “Dubai’s Real Estate Slump Is Set To Persist, With Only Expo 2020 Offering Any Hope,” published today. 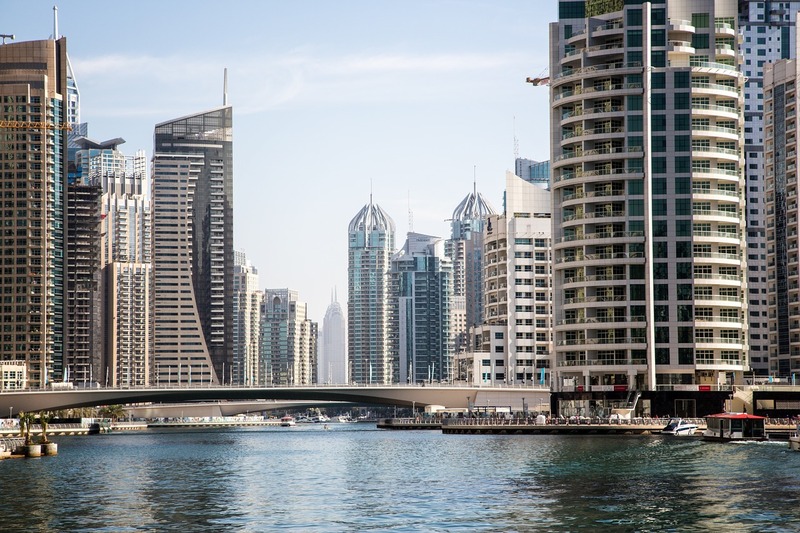 The report addresses some of the questions investors have been asking about Dubai’s real estate market and the direction in which it’s heading. “We expect a continued decline in residential real estate prices as well as decreasing rentals for the retail and residential segments. The downward trend will mostly reflect promised new supply coming onto the market in the next two to three years,” it stated in the report. “Hotels, too, will remain under pressure to accept much lower average daily room rates to maintain occupancy levels. This sector runs a serious risk of overbuild, the effects of which would be felt post-Expo,” it added. According to S&P, there is likely to be a continued decline in residential real estate prices as well as decreasing rentals for the retail and residential segments. The downward trend will mostly reflect promised new supply coming onto the market in the next two to three years. Hotels, too, will remain under pressure to accept much lower average daily room rates to maintain occupancy levels, it stated in the report. This sector runs a serious risk of overbuild, the effects of which would be felt post-Expo. The ratings agency pointed out that the residential prices and rents in Dubai will keep falling until 2020, the Expo year. Once the mega event kicks off, the sector could start benefiting from the potential rise in economic activity and positive business sentiment attached to it.